Tortuguero National Park, also known as the Parque Nacional Tortuguero, is located on the Caribbean coast approximately 158 miles northeast of San José. Despite its isolated location, thousands of annual visitors make the trek to the area to enjoy its biodiversity. With approximately 250 rainy days a year, its wet environment and natural system of canals and lagoons are home to a wide array of marine and wildlife that range from at least 30 species of fish and 300 species of birds to more than 100 types of reptiles. Most importantly, the park is also one of the world’s nesting sites for four different species of sea turtles: the green turtle, the hawksbill, the loggerhead, and the giant leatherback. All of these factors make the park one of the top natural attractions in the country. NatureAir - (www.natureair.com) This airline offers daily flights to Tortuguero from the Tobías Bolaños International Airport, which is the secondary airport serving the city of San José, after the larger Juan Santamaría International Airport. The airport is located in downtown San José, in the Pavas district. During peak times, the flights depart San José at 6:15 a.m. and land in Tortuguero at 6:45 a.m. During the low season (May to November), the flights depart at 5:50 a.m. and arrive in Tortuguero at 6:25 a.m. The return flights depart at 7 a.m. and arrive back in San José at 7:30 a.m. Fares begin at US$68 each way. Sansa Regional - (www.tacaregional.com) Sansa is a regional airline for Taca Airlines and it offers two flights to Tortuguero on Mondays, Tuesdays and Fridays during the high season only, which is from November to April. The flights take approximately 45 minutes and depart at 6 a.m. and 6:53 a.m. Fares begin at $95 each way. As always, make sure to double check flight schedules and all travel announcements because flights can change at any moment. 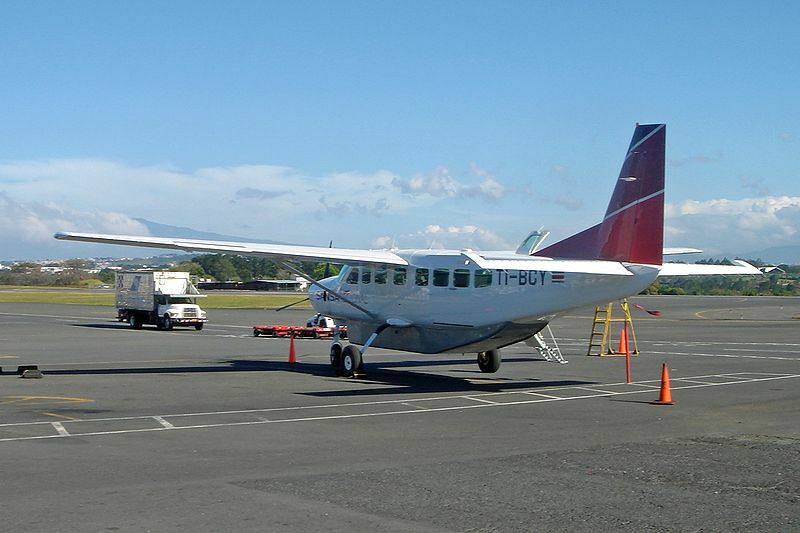 Flying is the most expensive way to get to Tortuguero, but it is the most convenient. 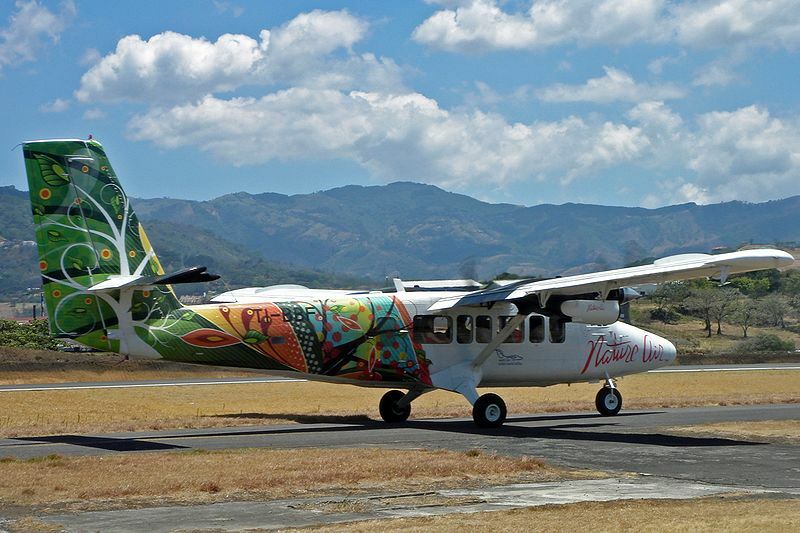 In addition, the flight offers incredible views of the mountain range that separates the Central Valley and the Caribbean coast. On the approach to the landing strip, you will also see the amazing series of canals and lagoons that makes the region unique. Although flying is the quickest and most convenient way to get to the park, taking the bus and boat combination can be exciting, adventurous, and the cheapest way to get there. Your drawbacks are that it takes much longer to get there and it can be tiring for those who lack the energy and patience. From San José, take the direct bus to Cariari from the Gran Terminal del Caribe, which is located on Calle Central just one block north of Avenida 11. The fare is approximately US$2.50 and the bus departs at 6:30, 9, and 10:30 a.m. At the main terminal in Cariari, walk five blocks north to the old station in Cariari, where you will find either the COOPETRACA or the Clic Clic ticket booths that sell bus tickets for La Pavona. The fare is US$2 and the trip takes approximately 90 minutes. 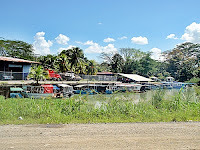 After the bus arrives in La Pavona, several boats (known as lanchas) will be waiting at the dock to head to Tortuguero. COOPETRACA-connected boats depart at 7:30 and 10:30 a.m. as well as 1:30 and 4:30 p.m. Clic Clic-connected boats depart at 6, 8, and 11:30 a.m. as well as 1:30, 3:30, and 4:30 p.m. The boat fares are generally US$3 (which is the cost for the locals) but there have been stories of price gouging so always be aware of outrageously quoted prices. The return boats depart Tortuguero every morning at 6 and 11:30 a.m. and at 3 p.m., which allows plenty of time to make the bus connection to Cariari. From San José, take the direct bus to Limón that departs at 6:30 a.m. from the Gran Terminal del Caribe. Any later time will make you miss the crucial boat connection in Moín. 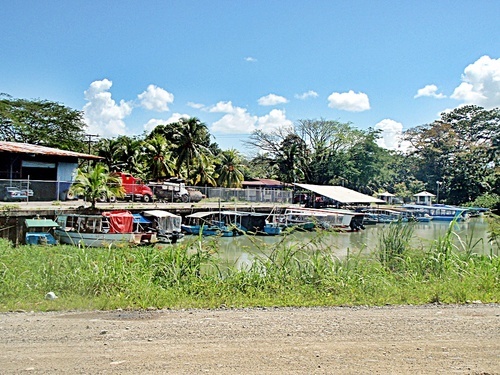 When arriving in Limón, take a taxi to the JAPDEVA boat docks in Moín for approximately US$5. The boat owners in Moín have recently formed a co-operative to give all captains a chance to take visitors to Tortuguero. Prices are always negotiable but they generally range between US$50 and US$70 roundtrip depending on the size of the group you are traveling with. The boats are basically water taxis that do not have a fixed schedule so make sure to arrange a return time. 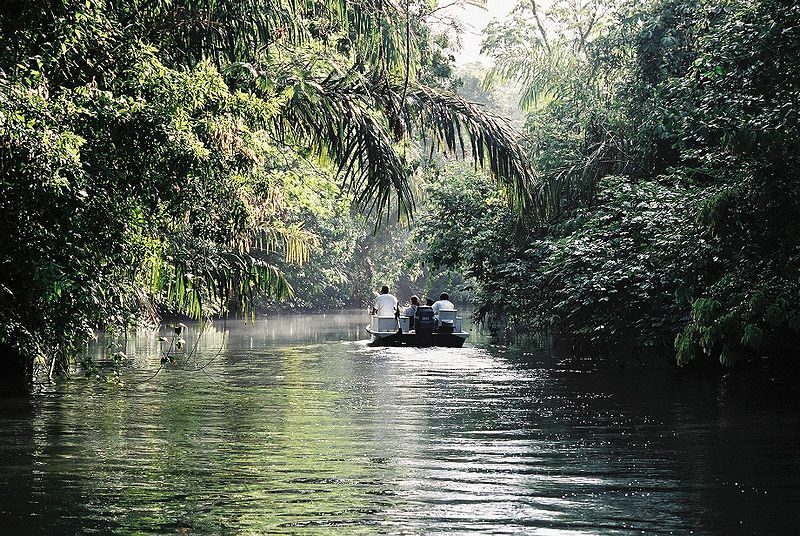 Best of all, the boat captains have connections to reliable guides in the village of Tortuguero. After your journey, the entrance to the Tortuguero National Park is located just south of the village at the ranger station known as the Cuatro Esquinas Station. It can be reached by a path from the main dock. Admission to the park is US$10 and the hours of operation are 8 a.m. to approximately 4 p.m.
For more information about the park itself, check out my post Exploring Tortuguero National Park. Hi! First time in your blog! Very usefull!